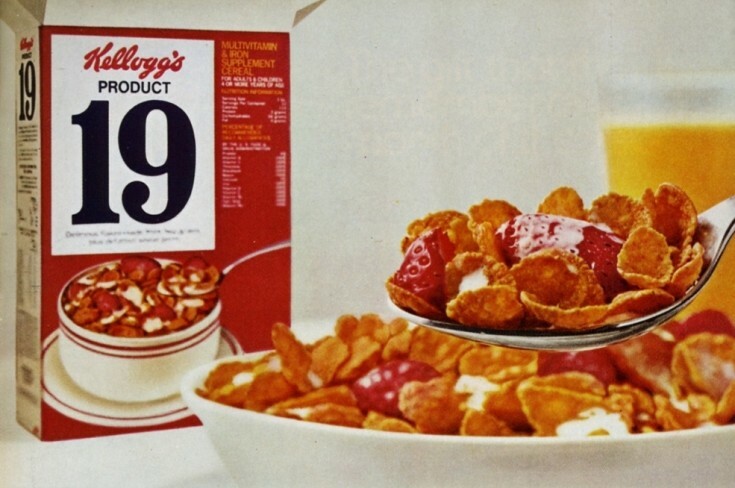 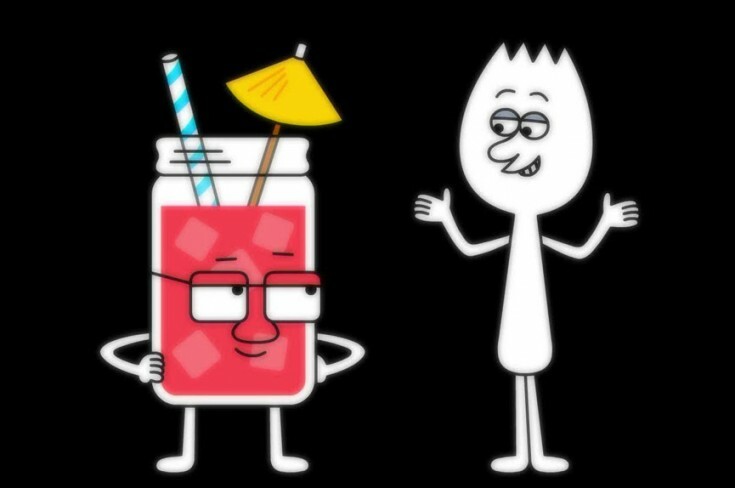 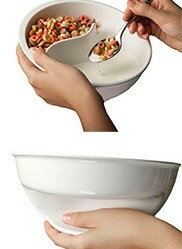 cereal « The Sporkful - It's not for foodies, it's for eaters. 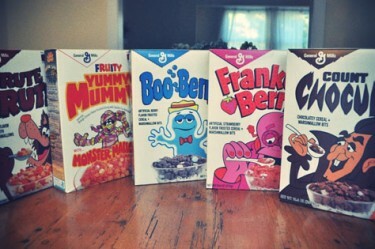 Contest Alert: Win All Five Monster Cereals and a Free Sporkful T-Shirt! 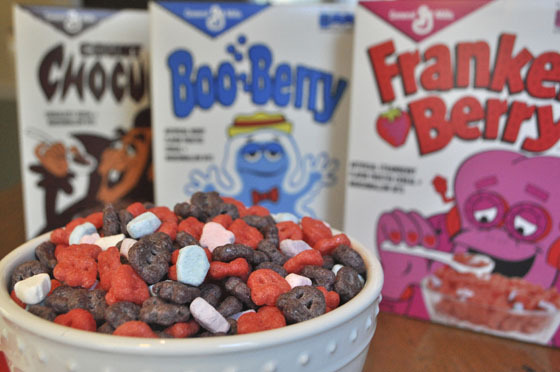 Dan covers all things monster cereals including ideal soaking time, ideal cereal-to-marshmallow ratio, ideal combinations of monster cereals, and much more.